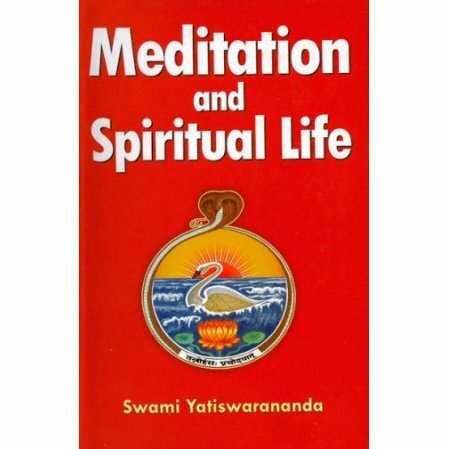 Includes practical hints and secrets on meditation. Covers all aspects of spiritual approach. Includes practical hints and "secrets" on meditation. The most complete book we have on the subject. Covers all aspects of spiritual life, including a chapter on the reactions to spiritual practice. An uncompromising approach. Our readers should keep in mind that this book, as with all spiritual books, contains teachings given to certain people at a certain time in a certain place. The teaching may not apply to you. I would consider this a companion to Sri Ramakrishna Kathamritha. Suitable for daily meditation and application or for personal retreats. If you are serious about the Path then you must get this work.